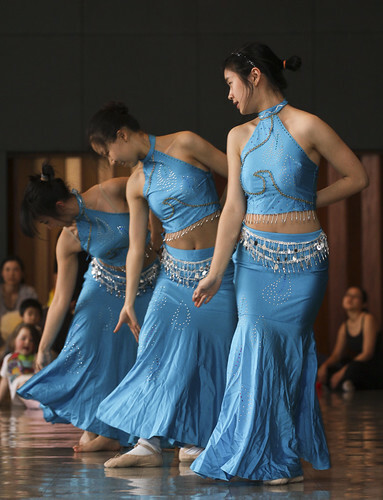 Started in 1996 by Priscilla Cham '98, the Dartmouth Chinese Dance Troupe is an open student performance group that choreographs and performs various dances with origins in China. 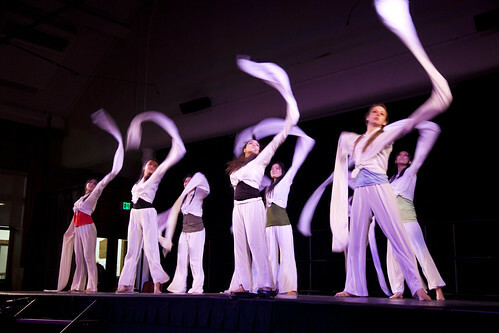 The group performs on campus and in the Upper Valley Community at events such as The Commencement Gala, HopStop Family Workshops, DAO Culture Night, and other collaborative dance performances. Originally an extension of the Dartmouth Asian Organization,we are now recognized by COSO, the Council On Student Organizations, as a separate organization. Membership has never required a prior knowledge or formal dance experience of any kind, nor has it been exclusive only to the Asian community-- the only requirement is an eagerness to learn!